If you are looking for a place to call home that is surrounded by the beauty of nature and this country’s incredible history, contact a New Kent Real Estate Agent today. They will be more than happy to show you the many wonderful New Kent VA Homes for Sale, ranging from historical to contemporary. It is the ideally charming area to bring your family to. The New Kent Home Buyer will discover they are in the heart of America’s historical beginnings. New Kent is the oldest county in Virginia, dating back to 1654. It was settlers from England that named the area after Kent in England. Due to the many land grants being offered to those coming to New Kent, you will still find today all of the amazing manor houses and plantations that sprang up in those first years. It was here that John Smith visited and had a feast with the Indians, sparking a trade that allowed the settlers to survive. It is hard to know the exact history of the region because most records were either burned in a fire at the clerk’s office in 1787 or destroyed during the Civil War in Richmond’s fires, but you can go to http://www.newkent.net/ to discover plenty of facts and trivia about New Kent properties. 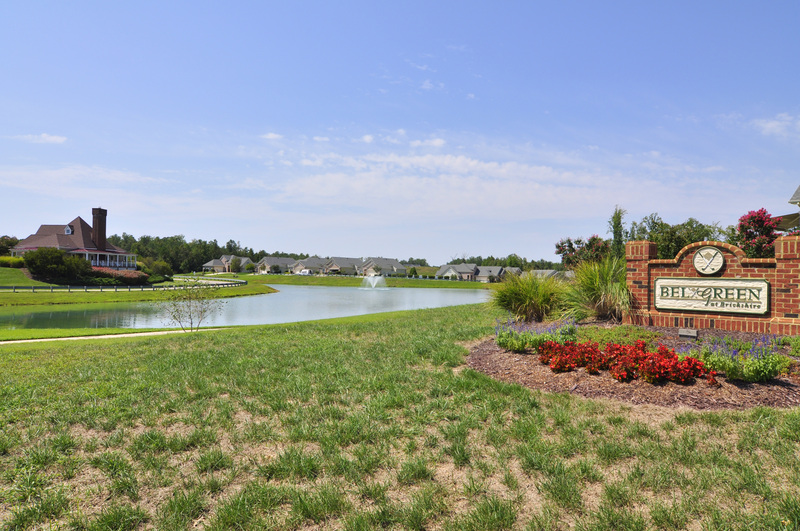 New Kent Homes place you and your family in an area that provides a multitude of recreational activities. Boating can be found at the Colonial Harbor Marine. For those who love camping, there is the Rockahock Campground and RV Park and Ed Allen’s Campground. Wahrani Nature Park sets on 138 acres filled with trails leading to colonial graves, bird watching spots, and beautiful views. 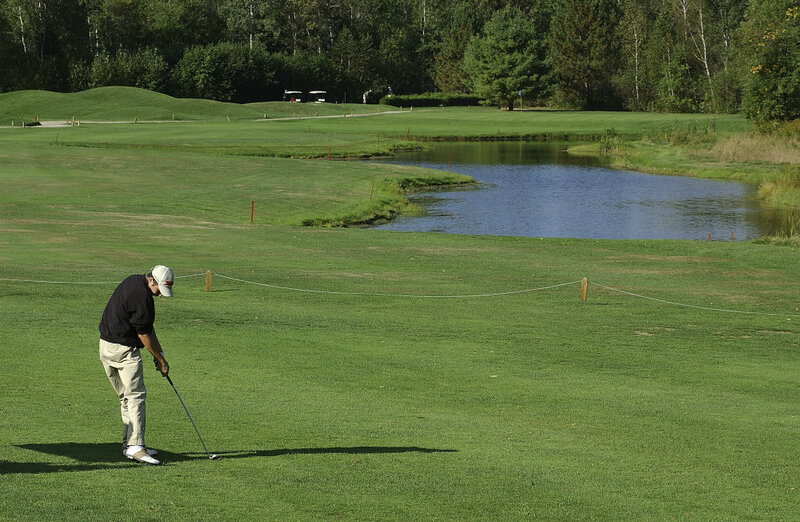 Golfers can choose from among four golf courses. Two of them are award winning championships. An exciting way to visit the county is on horseback. Cedar Grove Stables, Fox Pointe Farm, and White Horse Stables all offer one the chance to get up close and personal with your surroundings. Go to http://visitnewkent.com for more details on these and many more exciting adventures in New Kent. There is no lack of local attractions in New Kent. Because this is the heart of American history, you will find yourself within 30 minutes of Colonial Williamsburg. At http://www.colonialwilliamsburg.com/you can get a glimpse of all the fascinatingly restored homes, businesses, and shops that can be toured. From there you can head to Jamestown or Yorktown. A stop at St. Peters Church, where George and Martha Washington were married, tops off a historical visit nicely. Don’t forget about Berkley and Shirley Plantations either. Open daily, they give one a feel for yesteryear. Search for listings in New Kent County, Virginia.